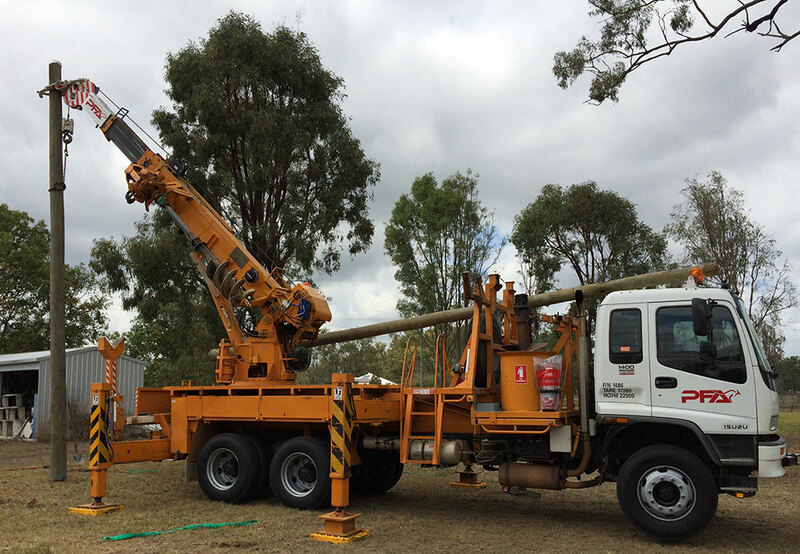 Our office based in Brisbane, Queensland, Pole Foundations have affiliated companies in Australia in New South Wales, Victoria, Western Australia. We also have associated companies in New Zealand, Canada and United Kingdom. Being able to draw on expertise from around the world, Pole Foundations are the leader in the full spectrum of inspections, testing and reinstatement.